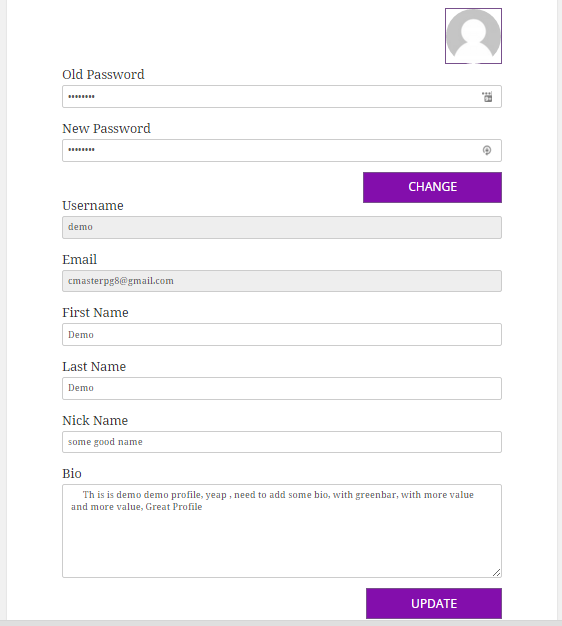 WordPress Login, Registration, Profile, Password Recovery, Secure Ajax Forms, styled to your need, with options to adjust colors, All bootstrap. Wooh!! 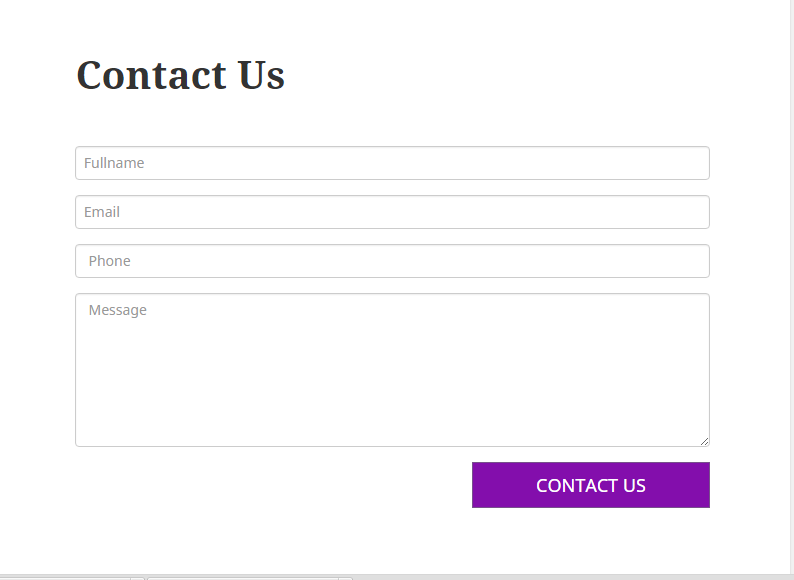 Do you want a WordPress profile, login, registration page? 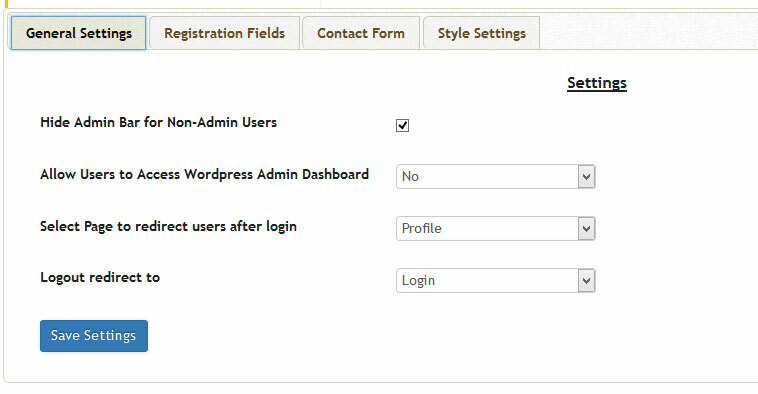 Paragon profile is the WordPress plugin that makes registration and login even easier. 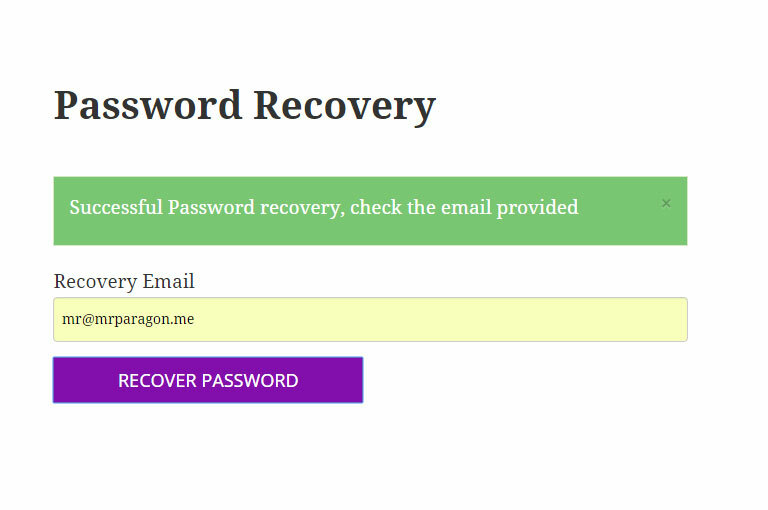 All pages, login, registration, password recovery, contact page are created automatically during plugin installation. 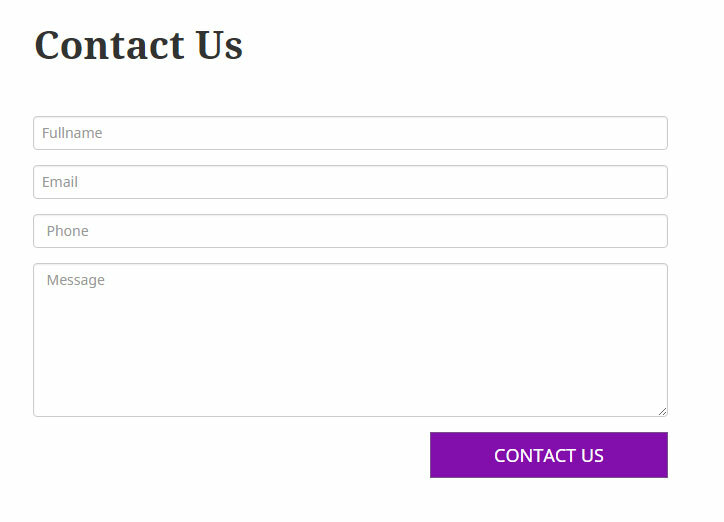 You don’t have to place these shortcode here or there. 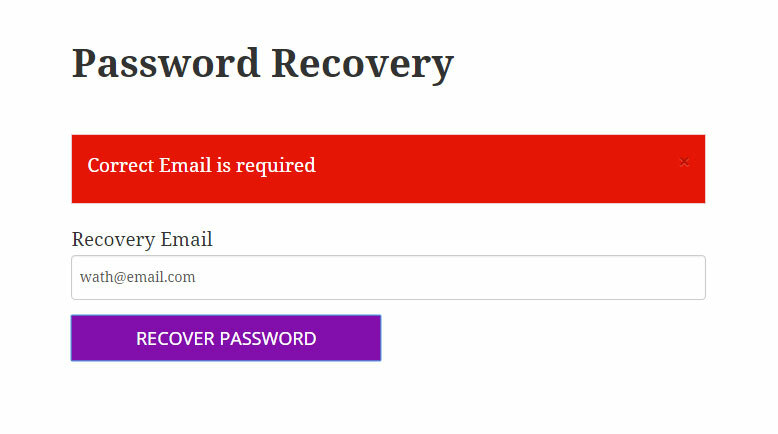 Just install and start using the plugin. 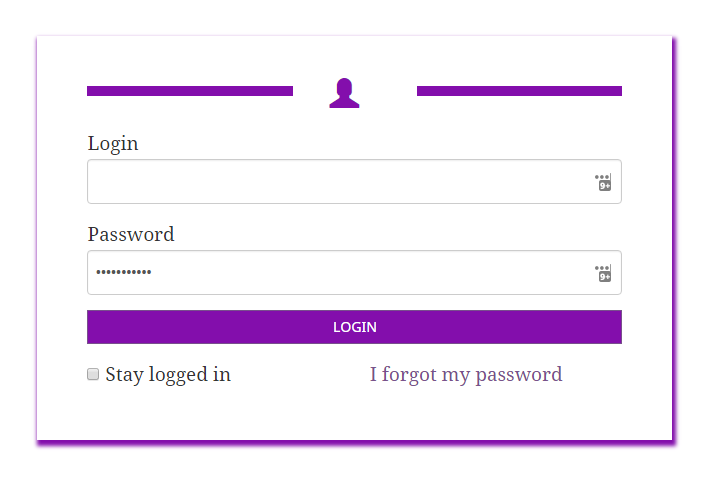 The settings page is easy to understand. See more information below. 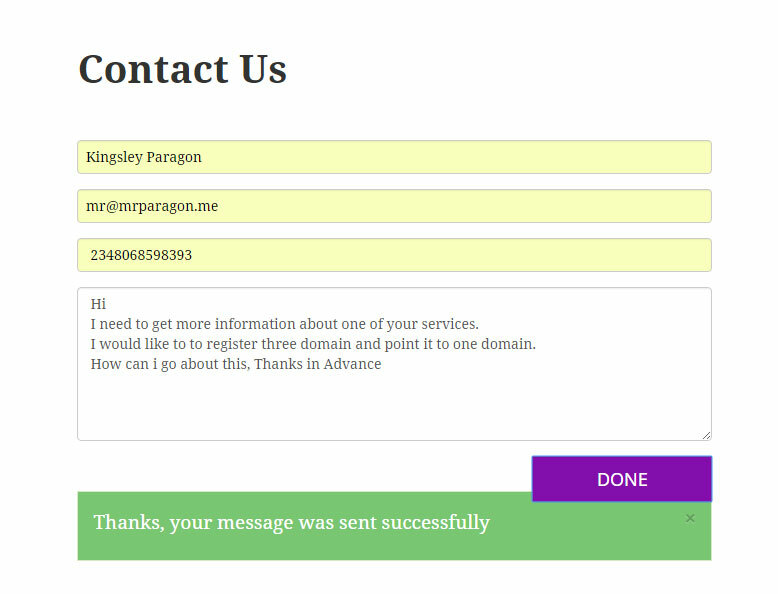 Paragon profile like every other WordPress plugin, is very easy to install. More links will be provided soon.